Brad Keselowski led all but 54 laps of the STP 500 at Martinsville Speedway, dominating the competition and taking home the second grandfather clock trophy of his Monster Energy NASCAR®️Cup Series™️ career. Not only was it his second win at the historic track for the Team Penske driver, it was also his second victory of the 2019 season. Now the official Raced Win die-cast of Keselowski’s No. 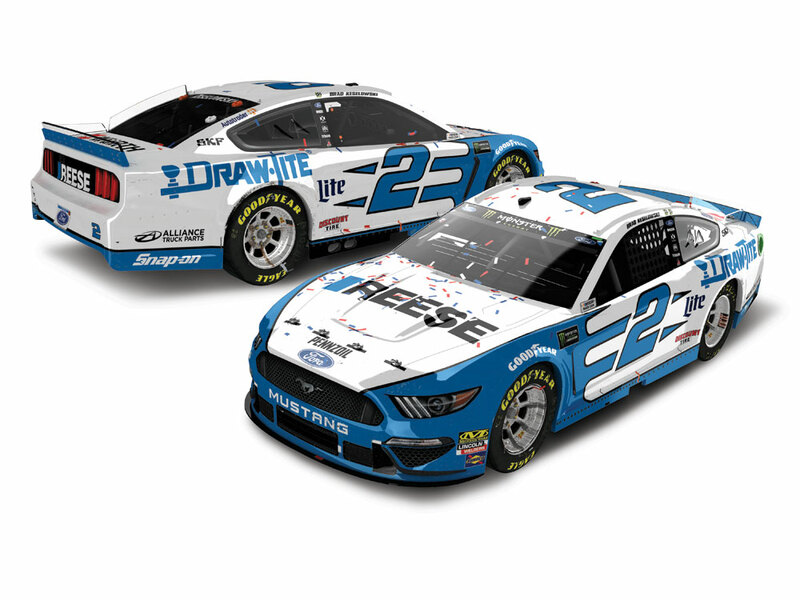 2 Reese/DrawTite Ford Mustang is available to order from Lionel Racing. 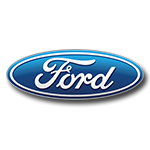 Detailed with confetti and all the race damage seen on Keselowski’s car in Victory Lane, this collectible replica will be produced in 1:24 scale on Lionel Racing’s all-new Ford Mustang tool. It also ships with a full-color collector card and an official NASCAR®️ Winner sticker. Quantities will be limited, so don’t wait. Order now!